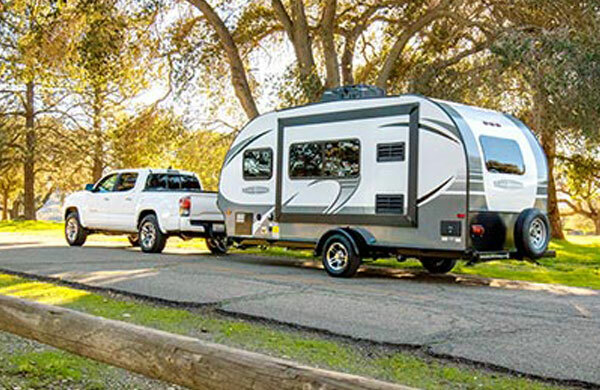 Camping World of Kaysville is north of the Kaysville exit off I-15 just west of the freeway. 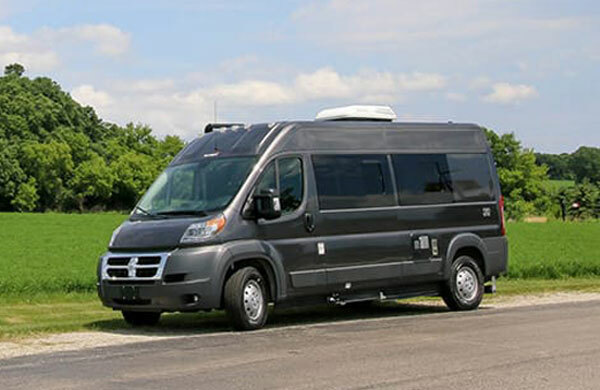 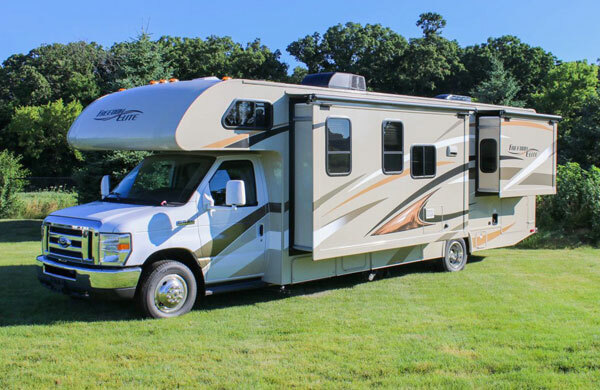 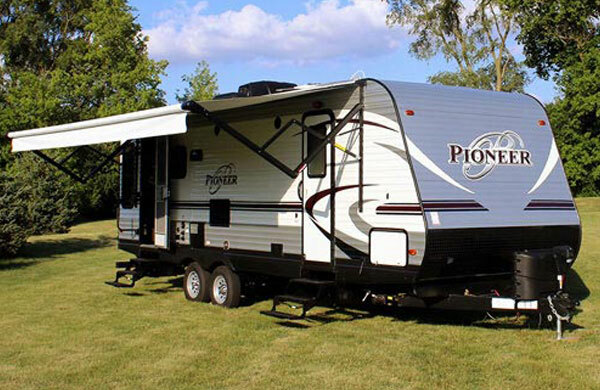 With a 20 acre lot and 20 service bays, we have everything you look for in your RV experience. 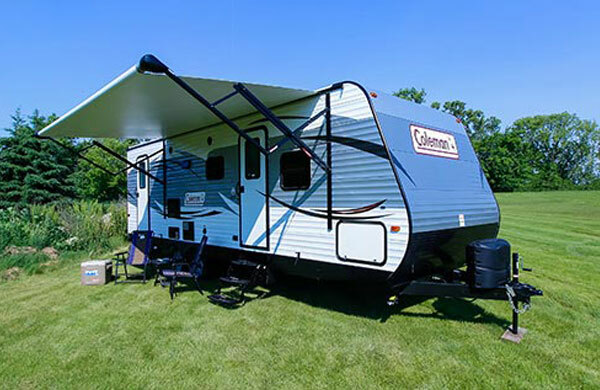 Drop in and check out the #1 seller of travel trailers and fifth wheels in the USA. 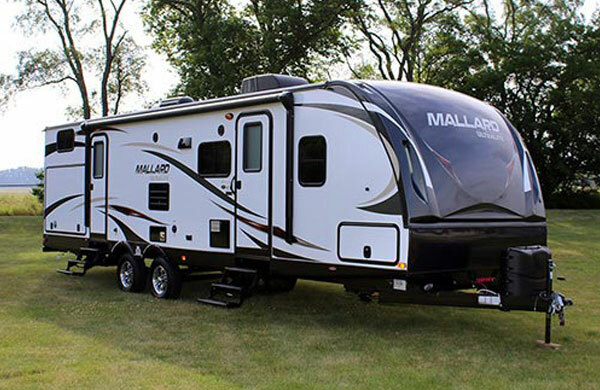 Email Camping World of Kaysville with any questions or comments.